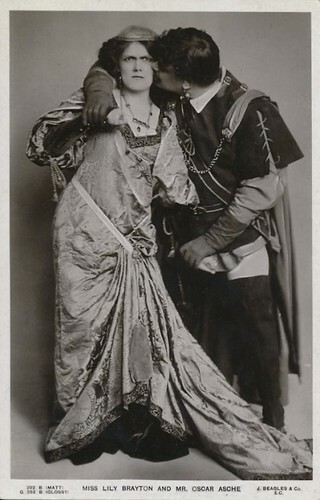 A newly redesigned website from Emory University, Shakespeare & the Players, displays a collection of nearly a thousand photo postcards of actors depicting Shakespearean characters on stage, in the late -19th and early-20th centuries. The site is browsable by actor, character, and play. 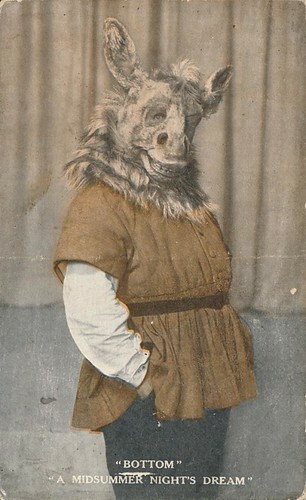 More at “Browse Nearly 1,000 Photo Postcards of Late-19th-Century Stage Productions of Shakespeare,” and at the curator’s preface. From the Dunn Lab at North Carolina State University and the Nature Research Center at the NC Museum of Natural Sciences: The Belly Button Biodiversity Project. 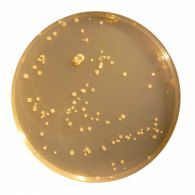 More, intrepid reader, in the bacteria galleries here. 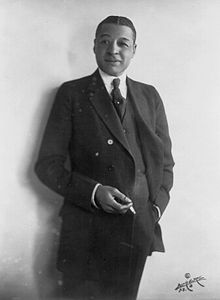 As we wash even more vigorously, we might recall that it was on this date in 1917 that showman Florenz Ziegfeld staged the first Ziegfeld Follies on the roof of a New York theater. (N.B., the date is given by some sources as July 7.) 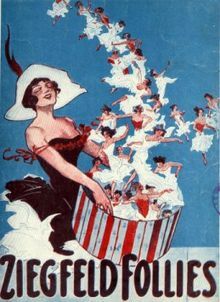 Ziegfeld’s extravaganzas were produced annually through 1931; they featured production numbers choreographed to the works of composers that included Irving Berlin, George Gershwin and Jerome Kern, and performances by a panoply of stars including Nora Bayes, Fanny Brice, W. C. Fields, Eddie Cantor, Marilyn Miller, Will Rogers, Bert Williams, Ann Pennington, Billie Burke, and Anna Held. The shows moved indoors after the premiere; in 1927, Ziegfeld opened the eponymously-named Ziegfeld Theater on Broadway (actually, on Sixth Avenue between 54th and 55th Streets). 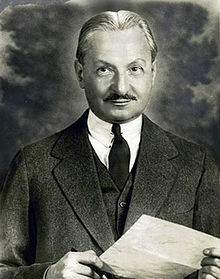 Before Ziegfeld’s death in 1932, he managed the migration of the Follies to motion pictures and radio.